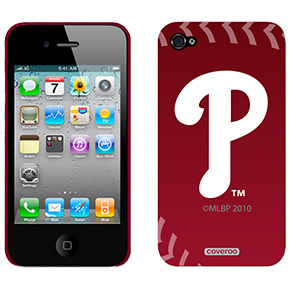 Fightin Phillies - blogging Phillies baseball: iPhone Coveroo Giveaway Now On! 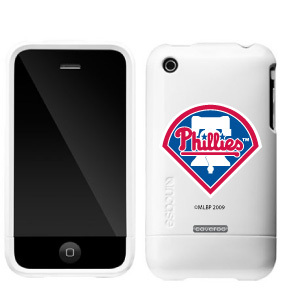 an iPhone Coveroo for your iPhone! game and announced here on the web site.